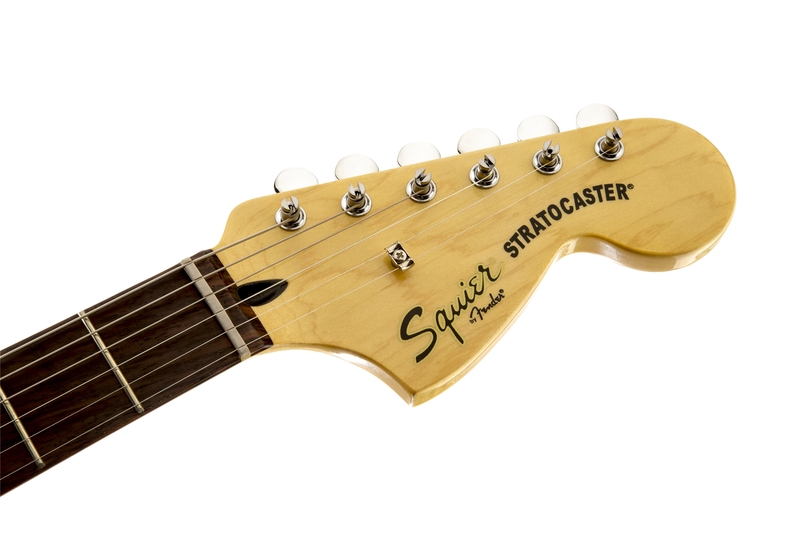 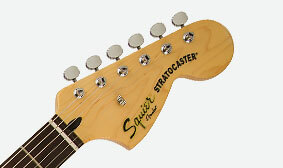 The large headstock is a classic design touch, originally dating from the late '60s through the '70s. 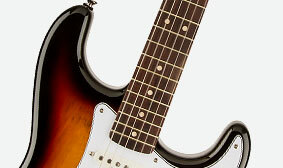 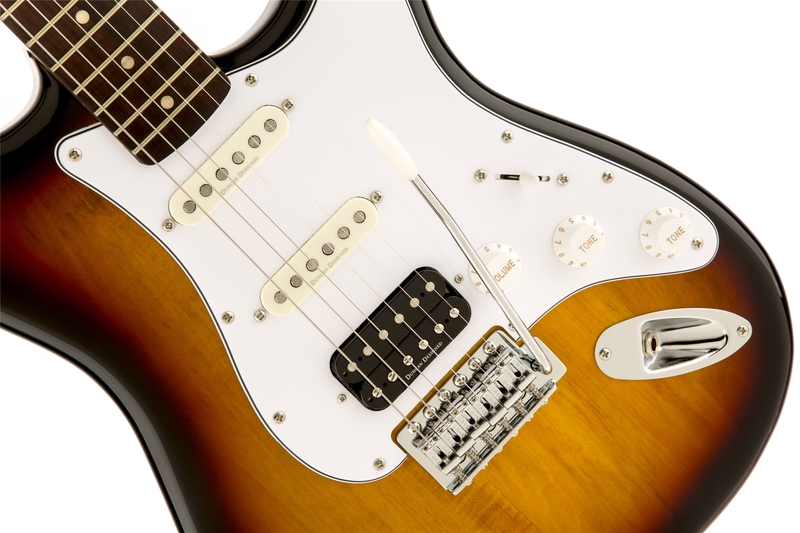 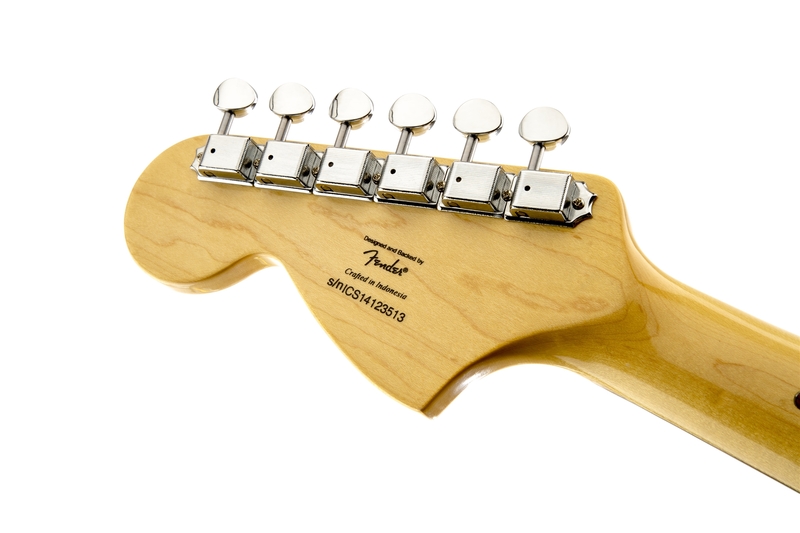 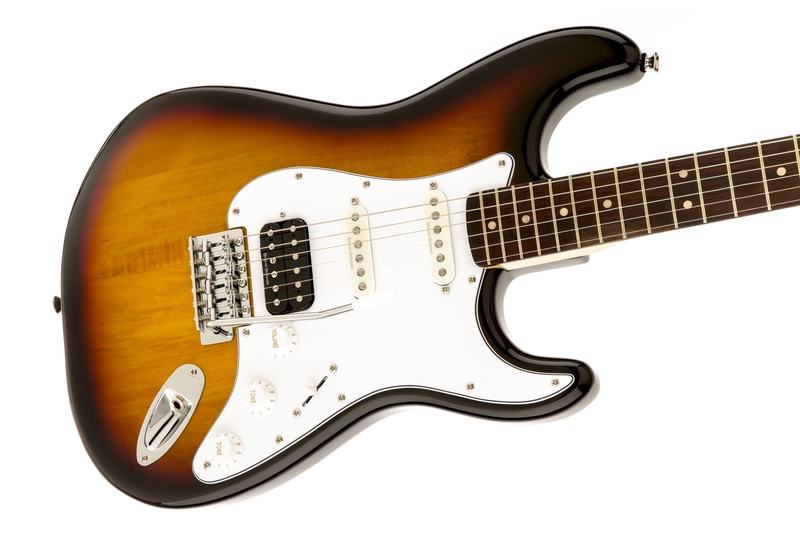 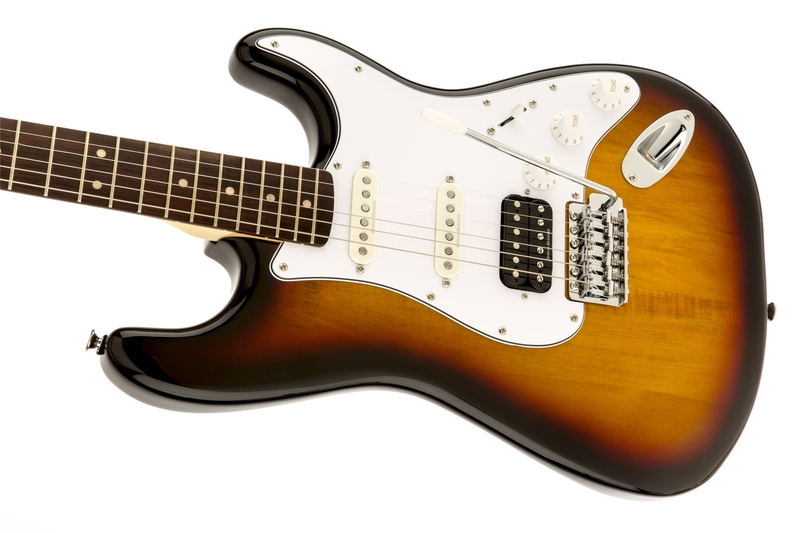 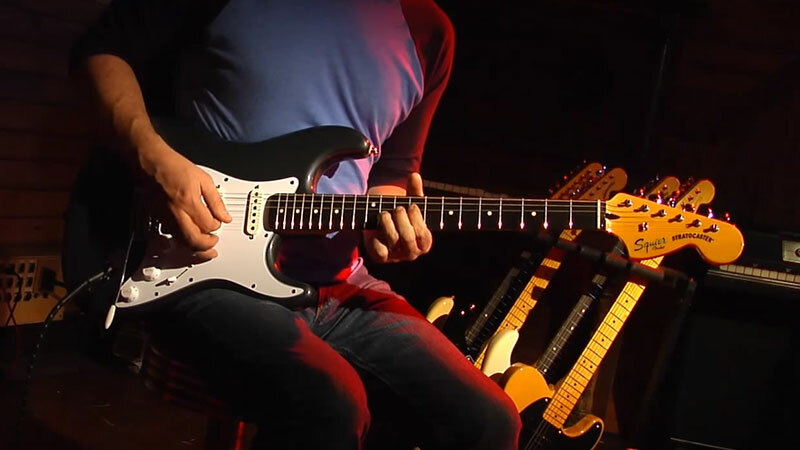 The Vintage Modified Stratocaster HSS features a hot-rodded Duncan-Designed HB-102 humbucking pickup in the bridge position along with a pair of smoking SC-101 single-coil pickups in the middle and neck positions. 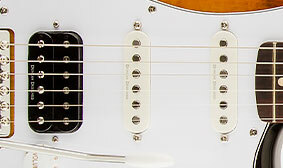 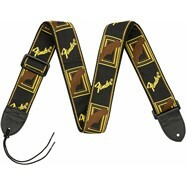 The middle pickup is reverse-wound, reverse polarity to reduce hum when used with either the bridge or neck pickups.